Phantasmal and Monstrum, a rogue-lite survival horror showdown | Action Points! You know that feeling when you just want to step into a randomly generated set of cold, brutally functional rooms that are littered with otherworldly monstrosities that may or may not be all in your head? No? Huh. In the span of a few weeks we’ve seen Phantasmal: City of Darkness enter Early Access on Steam, just as Monstrum leaves it. 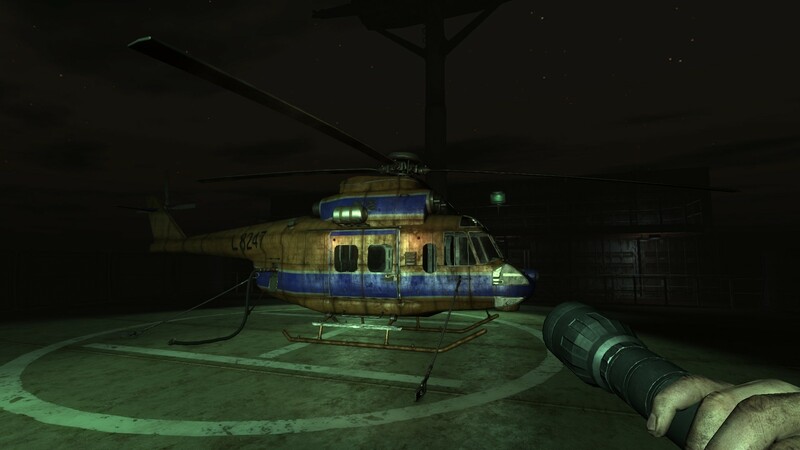 Both offer a challenging and genuinely frightening take on survival horror with procedurally generated level design. There’s nothing I like more than being frightened by a game (perhaps second only to being charmed by its whimsy) and both games offer scares of a slightly different sort. Phantasmal scatters rooms and corridors with enemies in a murky haze of psychotic visual distortion, most of whom can be struck down on their own, but with too much noise, will soon attract comrades to overpower any player. Should these creatures not offer enough of a challenge, upon drawing too much attention, the player will attract The Sleeper. This Lovecraftian terror will hunt you relentlessly through each level maze in its horrific, vaguely formless state. 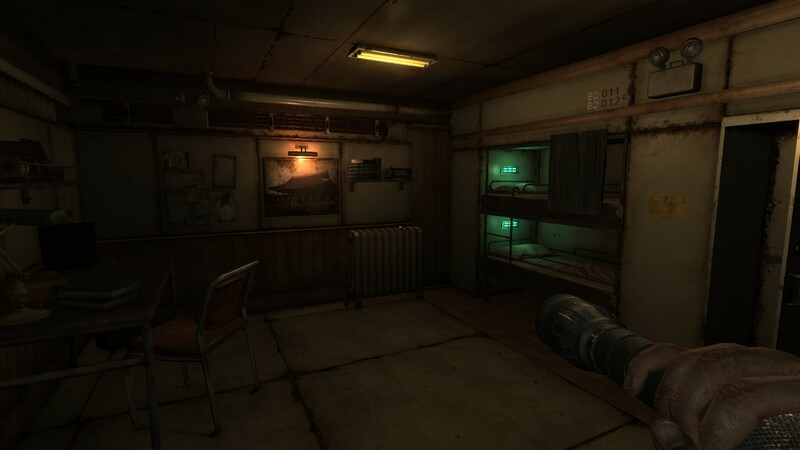 Monstrum instead pits you against a single monster that will follow the noises you make while you’re rifling through the ship’s inventory as you try to piece together a means of escape. This monster can take one of three equally terrifying forms (hulking fire golem, psychic skeletal alien, or floor crawling translucent face sucker) and each will take slightly different tactics to evade. As someone who usually seeks out games with an intriguing narrative, the general lack of storytelling presented in both games isn’t so bad, particularly when the alternative is a terrifying game of hide-and-seek that you’ll want to tell the grandkids about. Snippets of information can be gleaned from the notes written on scraps of paper in Phantasmal and Monstrum. Where both games fall down a little is in their respective resolutions. At least Phantasmal has an animated credits sequence and a brief description of post-game events. Without wanting to spoil too much of Monstrum, let me just say that I feel no guilt in telling you that there’s nothing to spoil. This is a shame, but somewhat understandable when the joy(?) of playing these survival-horror quick-fixes lies in the pick-up-and-play jump scares that get the adrenalin pumping. It’s positively delightful getting all worked up about what that noise in the next room could be (Spoiler: Probably death). There’s a progression in enemy types within Phantasmal. For the first floor of the building you’re trying to escape you must contend with shambling, blind wraiths that can be easily evaded by crouching, along with hideous, fast-moving, low-damage-dealing giant spiders that might tempt you to needlessly lash out with your scarce/noisy ammunition. 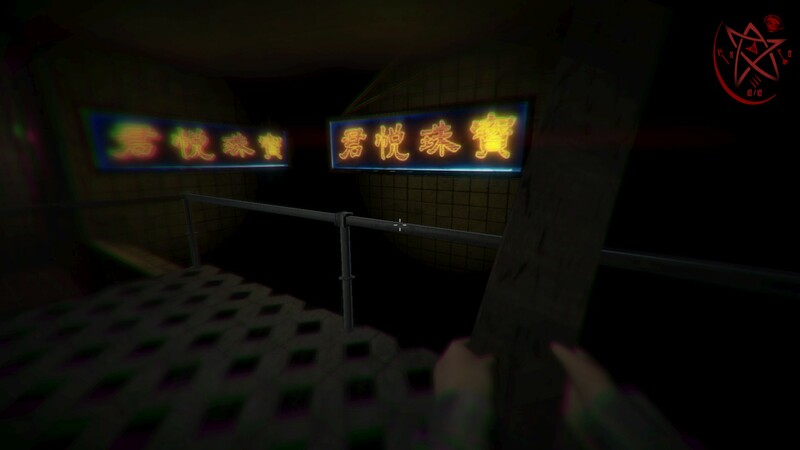 Each level is accessed by an elevator door (why can’t it just go straight to the exit on ground level, huh?) and players will fairly quickly need to adapt their tactics to a terrifying new team of terrors. Locked weapons caches are randomly located within each level, and different guns lend themselves well to different approaches. My favourite was the rifle with scope, paired with whatever boards and pipes I could peel off a wall for when the baddies got too close. 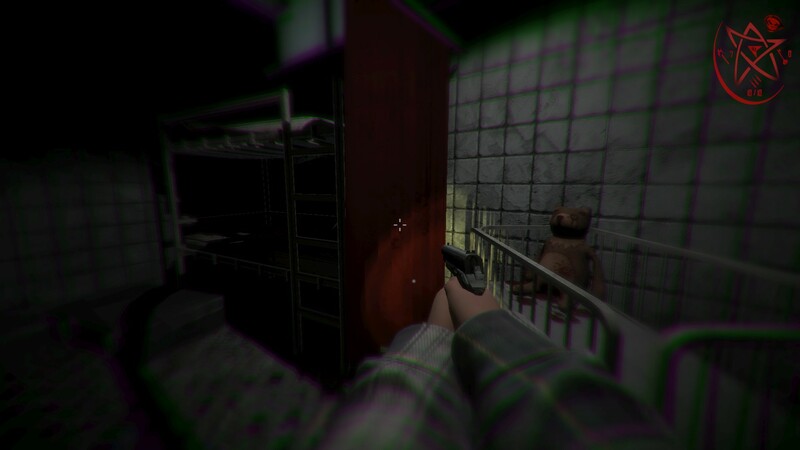 An inventory system in Monstrum allows for several means of distraction and diversion to help players flee the monster, but there’s really no way to damage the creature in any way. Gasoline and a lighter, as well as breakable bottles and cups can be carried and deployed to momentarily direct the path of the creature. Duct tape can be carried to block the motion-detecting cameras to stop them triggering their noisy alarms. Maps around the ship offer minimal assistance when you’ve lost your bearings, but I guarantee you’ll be cursing at the layout of the ship and the distinct lack of notable features. There are several different room types, and the ship is broken up into large areas of passenger rooms, cargo storage, maintenance, kitchens, and the deck. Leaky steam valves can just as easily be the death of the player as an ectoplasmic tendril around the throat. There’s a system of busy-work to the escape strategy within Monstrum that consists of picking one of a few vehicles of escape, and working towards getting it sea-worthy/airborne. 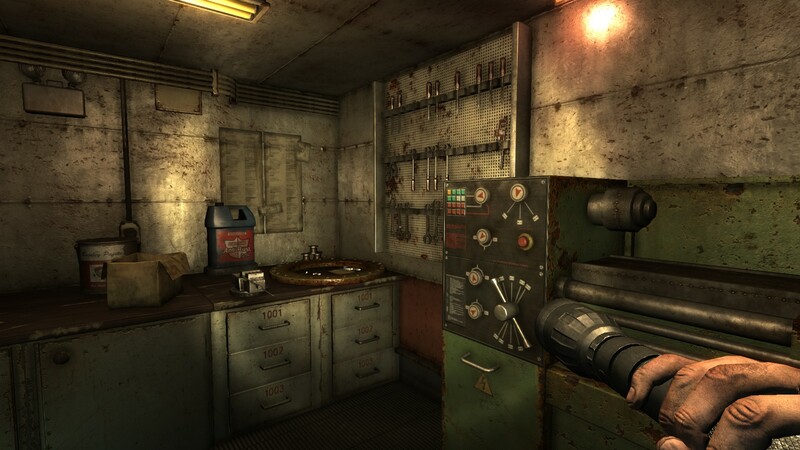 Air cylinders, batteries, and fuses are among some of the objects that need to be discovered before a safe departure can be made, and the locations of each object, along with the layout of the rooms are shifted each time, so there’s plenty to contend with even without the relentless, demonic pursuer. Phantasmal has progressed drastically from its earlier builds in terms of aesthetics and gameplay. We’ve been following its progress since its successful Kickstarter campaign, and we really enjoyed having a chat with creator, Joe Chang on the podcast, talking about its inspiration and development. I’ve even done a play-through of one of the alpha releases. It’s certainly exciting seeing the new art assets and I’m looking forward to seeing the new environments destined for later levels of the game. It seems unfair to compare two games, one finished, and one still in beta, but at this point in time they both ring with a quality and shared inspiration that warrants the discussion. Sure, you enjoy a scream-fest as much as the next weirdo, but which one’s for you? The answer is simple. Phantasmal offers a disorienting maze riddled with ghostly ne’er-do-wells. 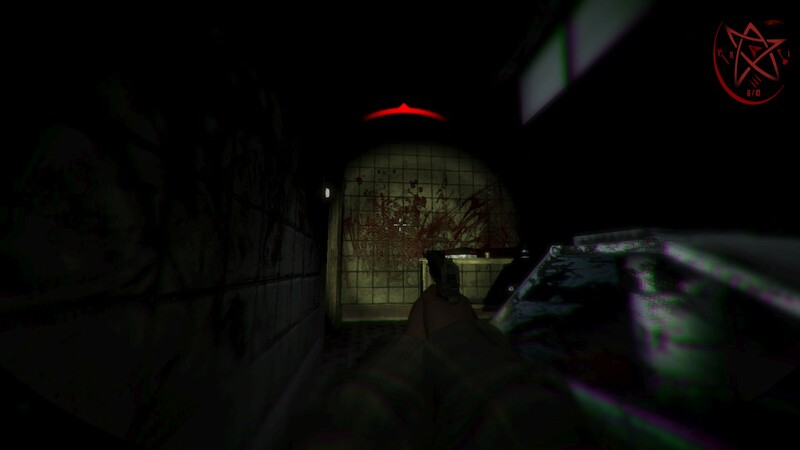 You’ll get to shoot, smash, hide and crawl through a building with increasingly troublesome inhabitants. Each round can be as short or as long as your skill level can sustain, until you eventually stumble upon the sweet relief of an exit. It has a variety of weapons to discover and is easy to pick up for a few quick rounds. 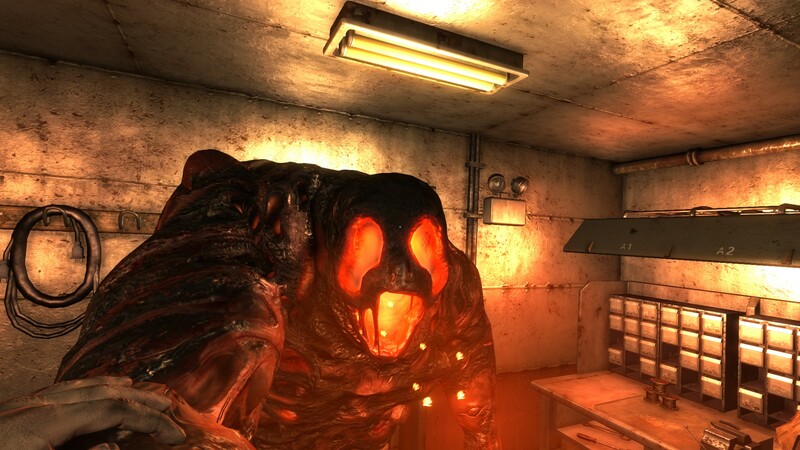 Monstrum is claustrophobic and its goals are more involved. It’s much closer to being Alien: Isolation lite than a rogue-like, and even allows the same hide-under-shelves-and-in-lockers-while-peeing-yourself-in-fear gameplay. You’ll listen for the stomping and grating of a monster’s limbs stalking across rusted steel floors, you’ll feel truly alone, and you’ll love it. 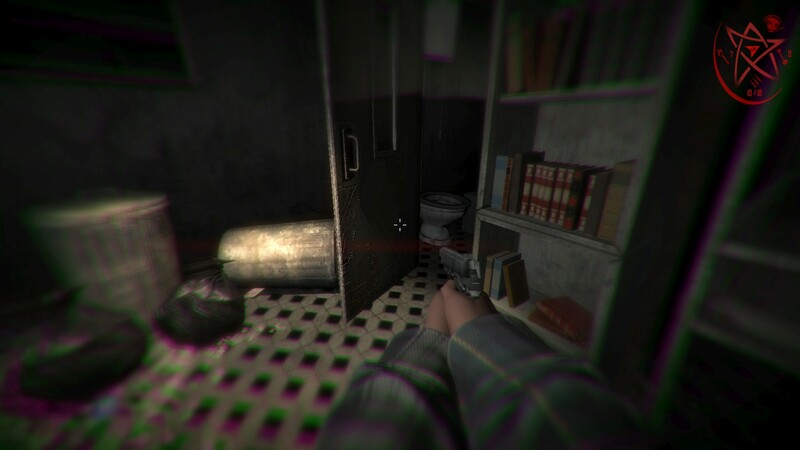 Although they share a lot in terms of tone, visuals and mechanics, each game offers a different style of horror for anyone after games that can induce involuntary bowel movements. I know I’ll be playing both with some frequency.